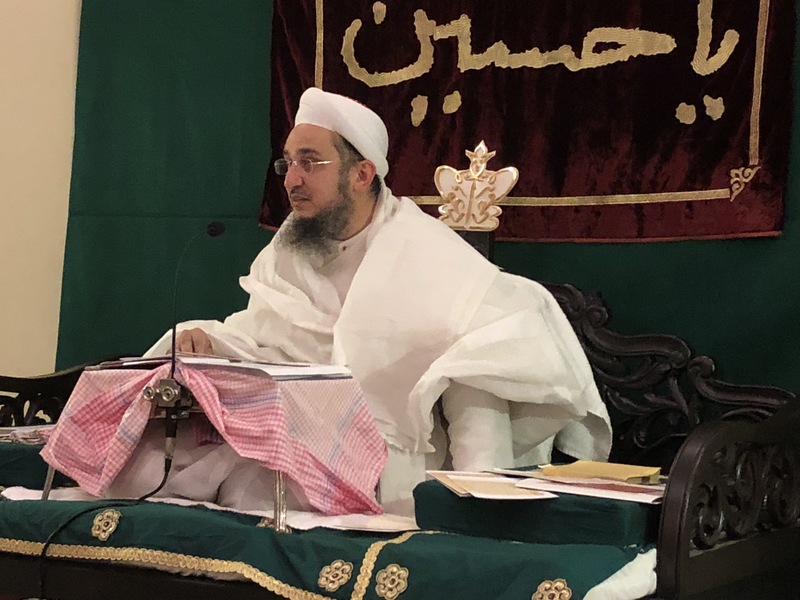 Syedna Taher Fakhruddin TUS lead Maghrib Isha Namaaz and delivered Imam Husain SA Chehlum 1439H Waaz at Darus Sakina, Bakersfield on 20mi raat of Safar-ul-Muzaffar (Wednesday 8th November). 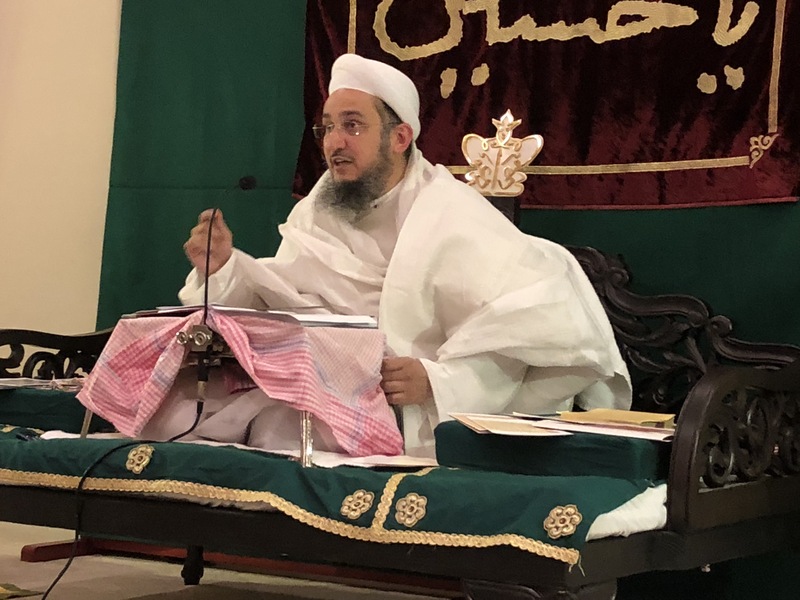 Syedna TUS recalled with great sorrow the musibat of Ahle Bayt AS after Aashrua and the zulm that the qafela of Ahle Bayt suffered on the long journey from Karbala to Kufa to Shaam, until they finally reached Madina. 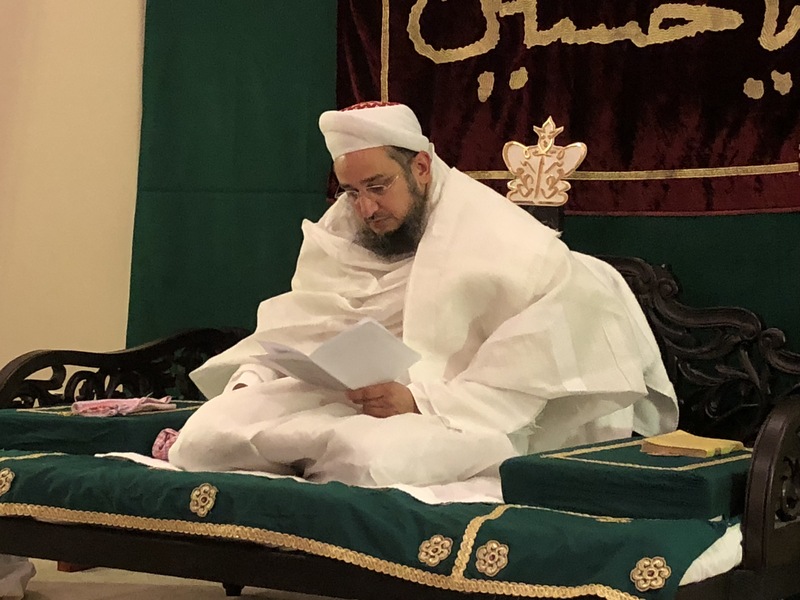 Syedna recited the shahadat of Aqa Husain SA in such a heartrending manner that it was Aashura once again. 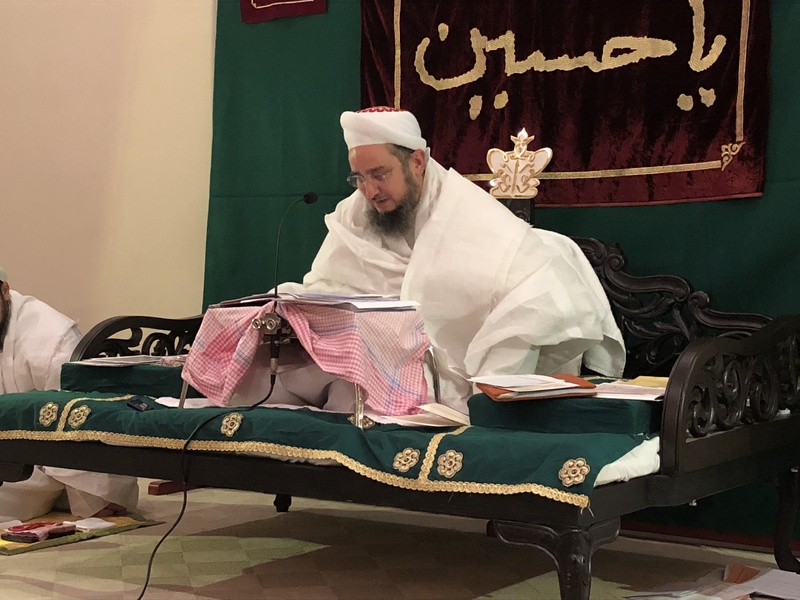 Syedna TUS also did zikar of the seven pillars (Da’aim) of Islam. 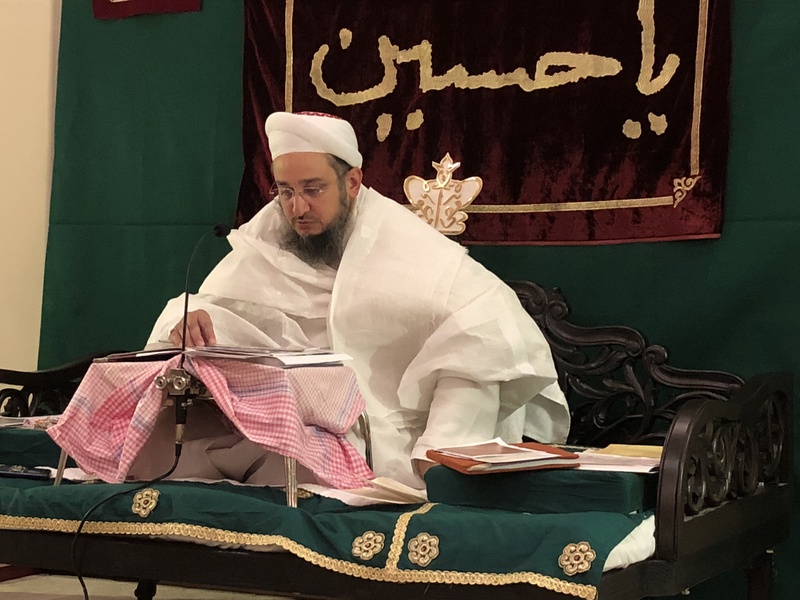 He linked the zahir and batin of each of the pillars to the zikar of Imam Husain SA in Karbala. 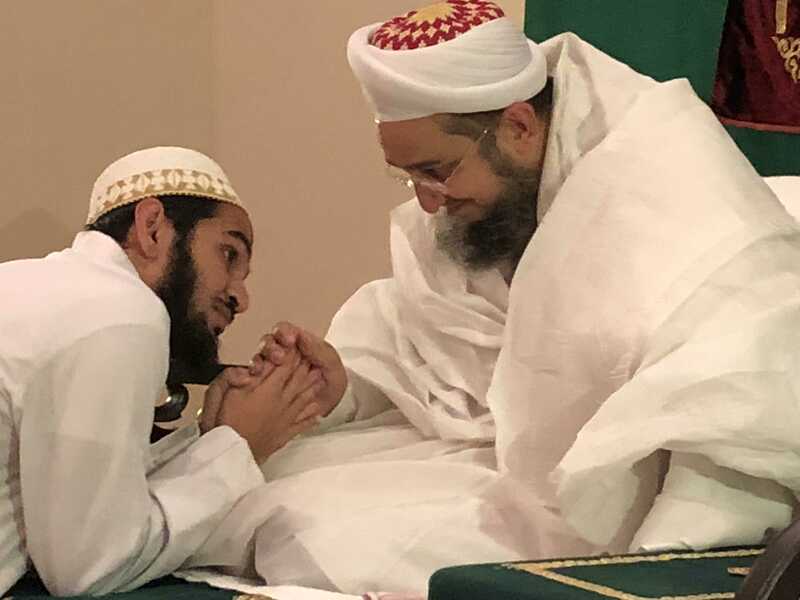 The ta’yeed and barakaat of Imamuz-Zaman SA were ever-flowing. 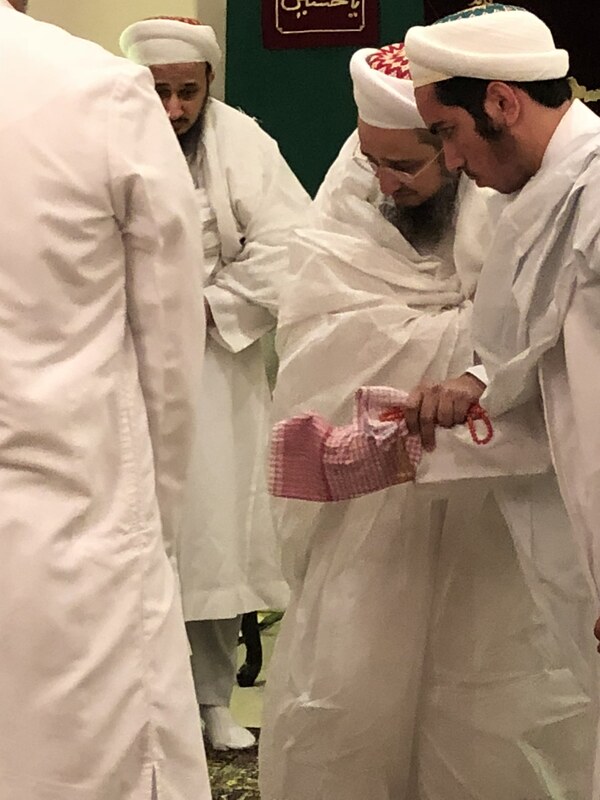 Throughout the bayaan, Syedna TUS beseeched doa for Mumineen, Muminaat and their children with the wasila of Aqa Husain SA. 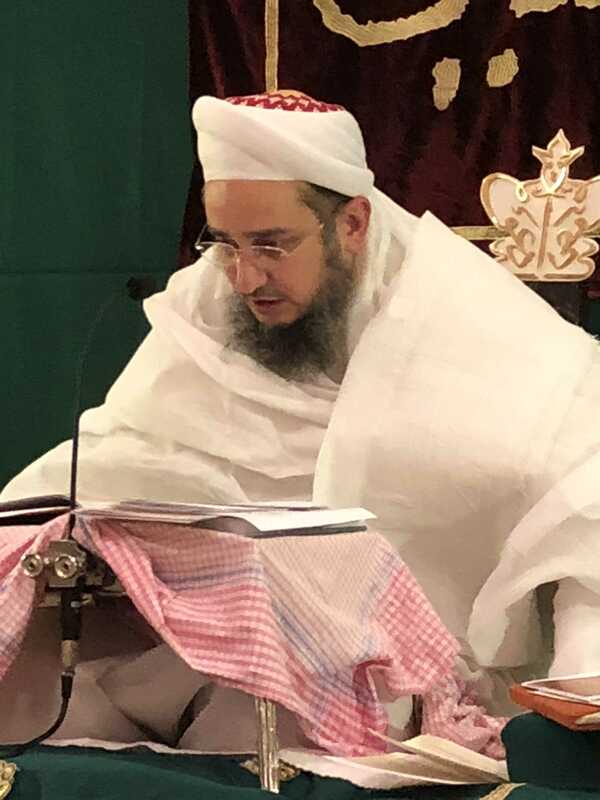 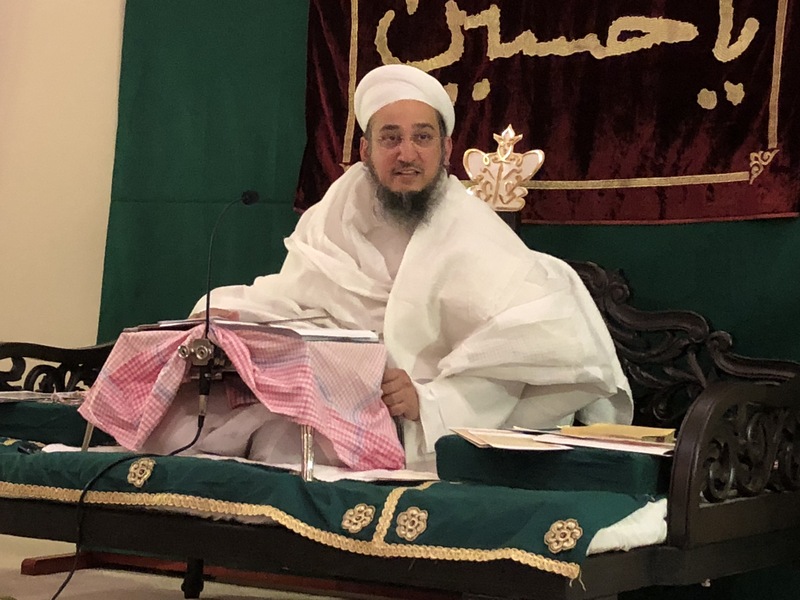 Syedna also beseeched doa for Nasr-e-Aziz and Fath-e-Mubeen in the upcoming court dates in succession suit in the Bombay High Court. 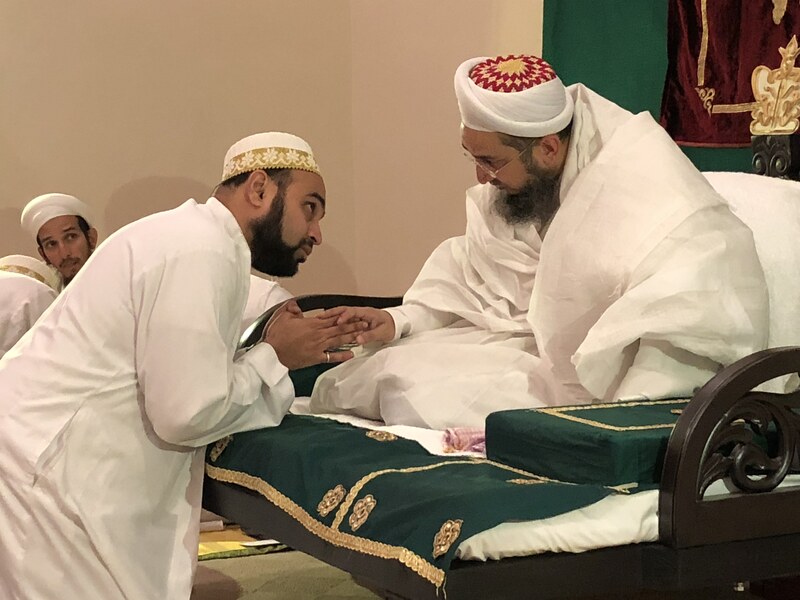 For Mumineen worldwide, Syedna TUS granted raza Mubarak for Shehzada. 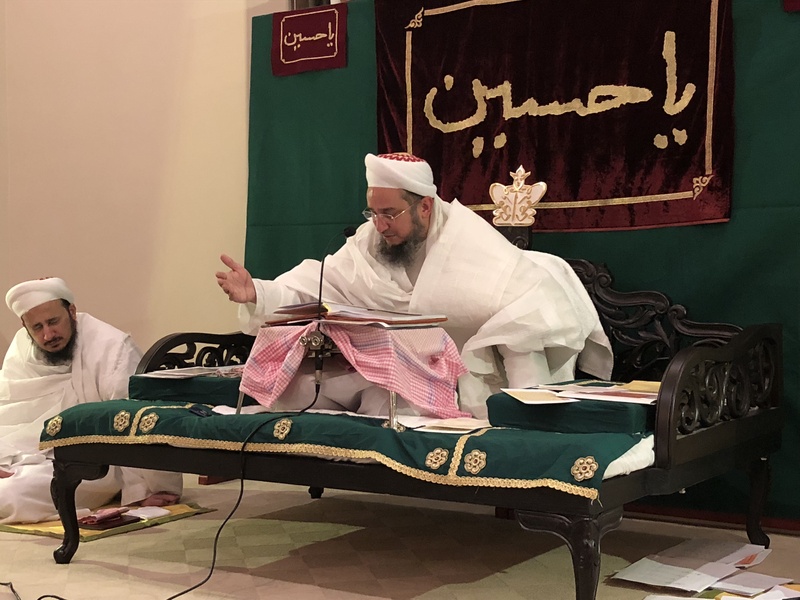 Dr. Abdeali Bhaisaheb Saifuddin’s waaz to be broadcast live. 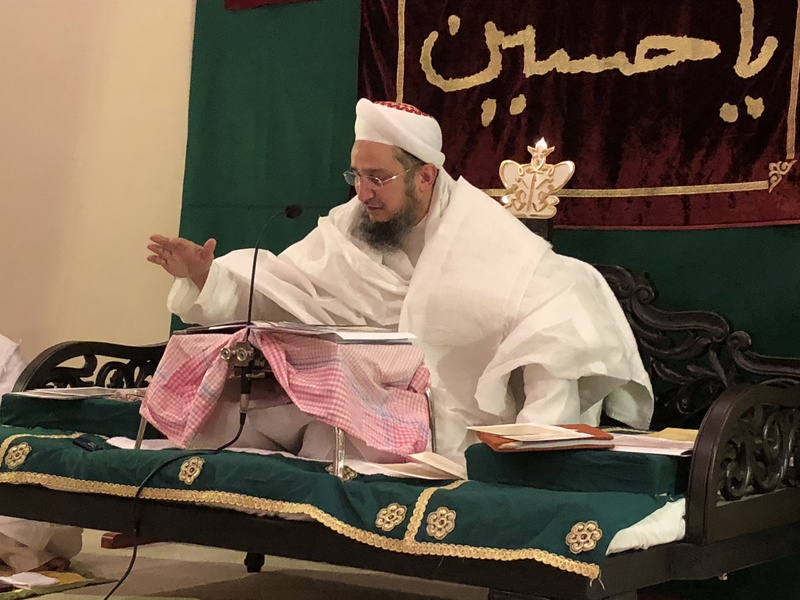 The Waaz of Shehzada Dr. Abdeali Bhaisaheb Saifuddin is available for viewing using this link.